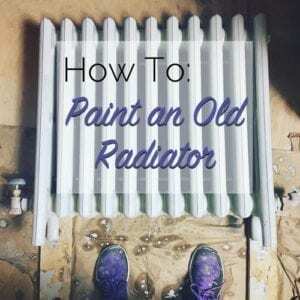 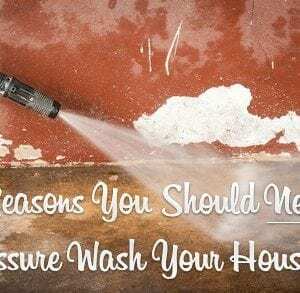 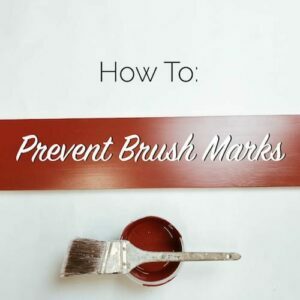 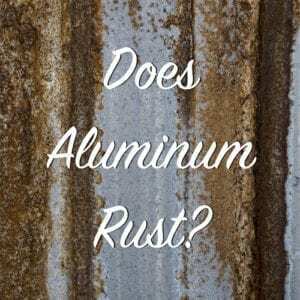 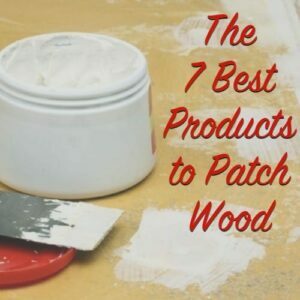 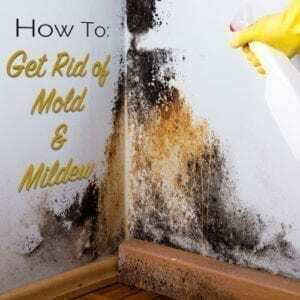 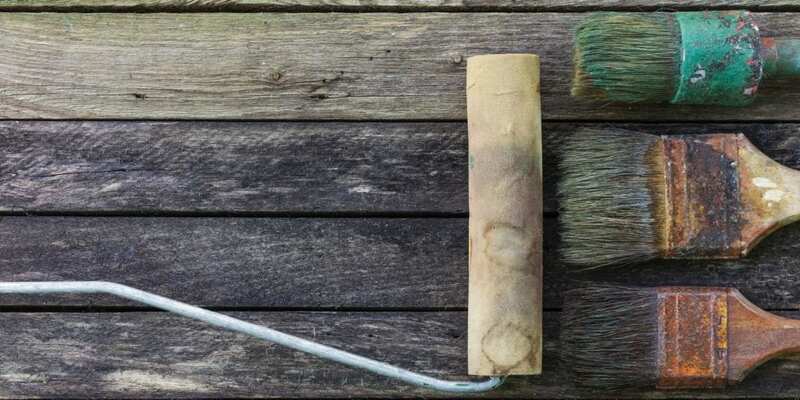 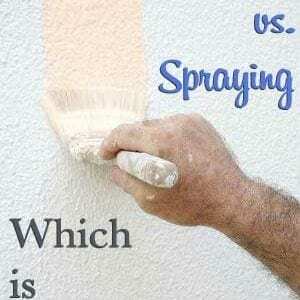 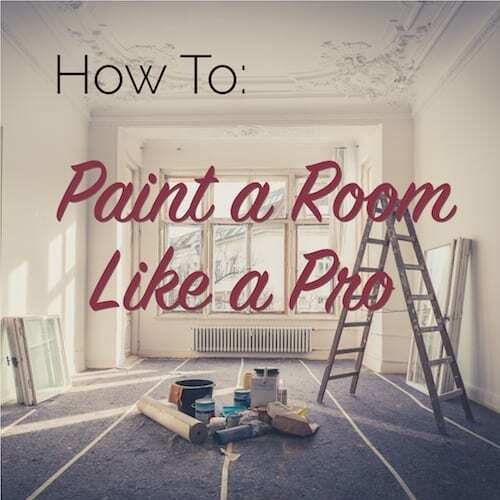 Everything you need to now about painting an old home inside and out. 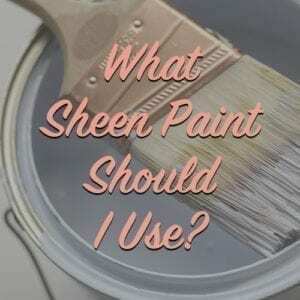 What Sheen Paint Should I Use? 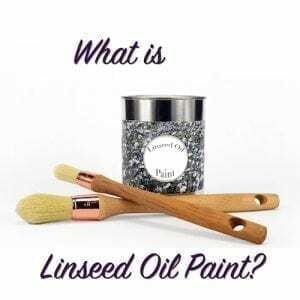 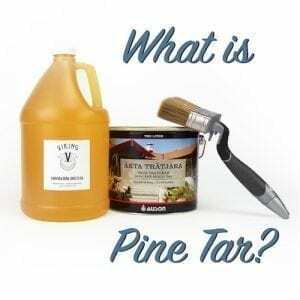 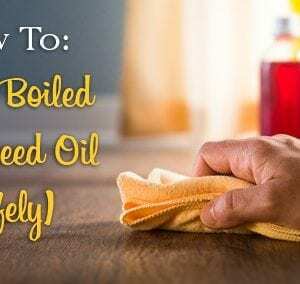 What is Linseed Oil Paint?